Future SOL Token Owners, Today is Your Day! We are proud to announce a discount scheme which takes effect during the token sale. -from $1.5M to $3M the discount is 5%. Based on the registered participants’ number, we suggest acting fast. We would like to remind you that the Sola token sale starts in 2 days, on November 27 at 2:00 PM UTC. 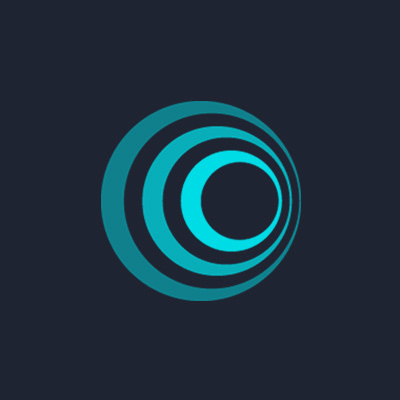 In the meantime, you may want to check token sale terms and ask any questions on the SOLA Telegram chat with more than 1200 passionate participants! Free SOL tokens are waiting for you! Register for the Sola token sale NOW and get 5 SOL! 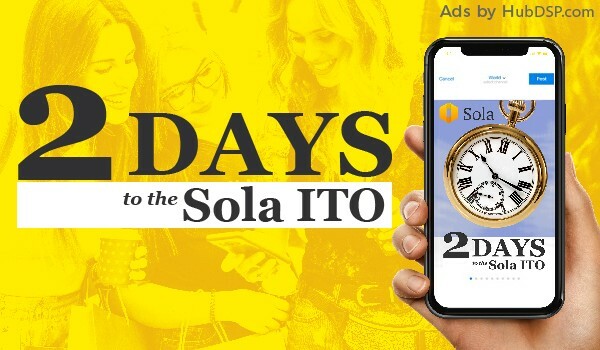 Re: SOLA TOKEN SALE STARTS IN 2DAYS! How to start? Can you tell me? I want to do really.